Twitter is a powerful social media platform for marketing. Links posted on Twitter are automatically shortened using the Twitter URL shortener, t.co. However, when you use the Twitter URL shortener, you lose your brand name, because your tweets showcase Twitter's domain rather than yours. Instead, you can use branded links (also known as custom short URLs or vanity URLs) to share links that feature your brand name. This type of custom link has been found to increase your click-through-rate by up to 39%. This article will walk through the benefits of using custom short URLs and Rebrandly as your Twitter URL shortener and how to create these links. If you are using Google Chrome you can easily create vanity URLs on Twitter with one click by downloading Rebrandly's Chrome extension and using the automatic link detection feature. Shortened links on Twitter from a generic Twitter URL shortener lose the brand of the company that is sharing the link. Rebrandly is the leader in link branding. It’s the most complete and reliable link management platform on the market. Our solution provides the easiest way to create, measure, and manage short URLs with a custom domain name. There's plenty of benefits of using a branded Twitter URL shortener, but they all begin with increased link trust. When the audience is able to see exactly who shared the link and where the link will lead, they have a higher chance of clicking the link. Well, up to a 39% higher chance of clicking the link, actually. 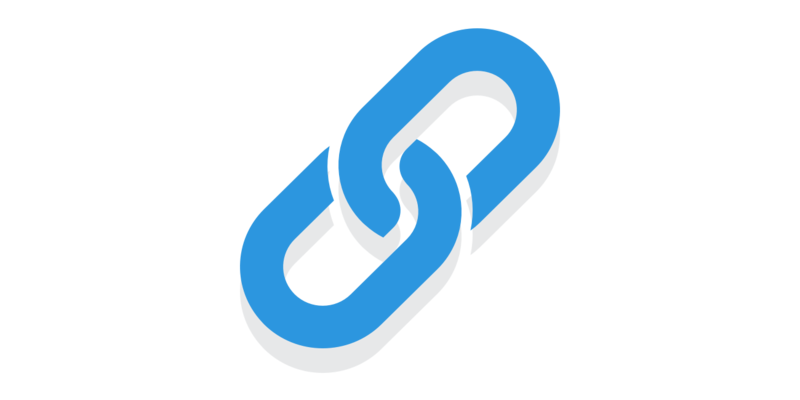 Branded links contain your brand's name, what you do, and where the link will lead. Branded Twitter URL shorteners like Rebrandly also have the benefit of editing the destination of the URL, or where the link will lead. This is extremely beneficial on social media. Although we can double and even triple check that we've included everything in our social media messages, it's inevitable that a mistake slides under the radar every once and a while. If that mistake occurred in a Rebrandly link you're in luck. Leave the branded link in the tweet, and simply log into your Rebrandly account and add the UTM parameters, the affiliate ID, or replace the link entirely. Another benefit that works in favor of Twitter's character limits is using the branded link as the CTA of the tweet. For example, Jaguar Australia created a call to action using branded links on Twitter. You can also make a branded link for your Twitter page itself. These links would look something like BrandName/Twitter. This makes it easy to direct people to your Twitter page from online and offline, even verbally. Read this article for more info.